The sales to listing ratio of 37% also confirm that we are firmly in a buyer’s market. This is the lowest it has been for the month of April in over 5 years. 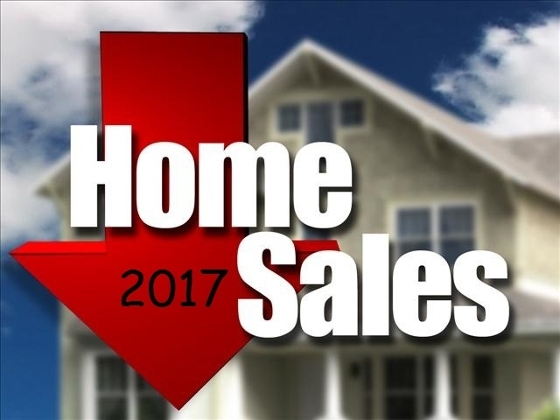 At the current rate of sales, it would take over six months to liquidate the existing number of homes that are for sale, the five-year average for months of inventory is 4.5 months. Currently, it takes about 50 days for a home to sell in Saskatoon, just slightly longer than the 46 days of a year ago. Homes that are selling continue to realize sale prices in excess of 97% of the asking price. This underscores the importance of proper pricing in a buyers market. “A buyers market is not one for speculative selling” cautions Yochim. “Today's consumers are very well informed and with many homes to choose from are not afraid to move on if the seller is unwilling to respond to an offer at market value” he adds.